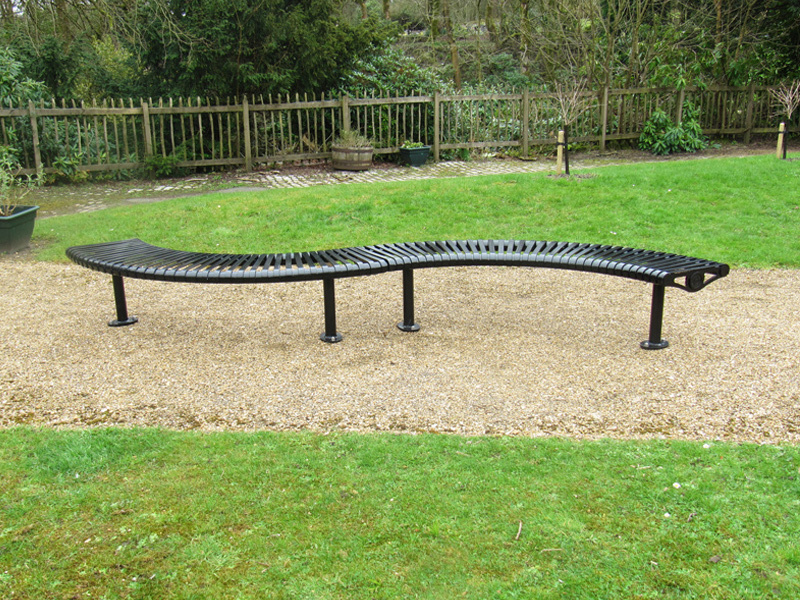 The Tula mild steel curved bench is a high quality seating option for any type of scheme. Engineered to combine comfort and functionality it is also suitable for rugged all-weather performance and in various grades of satin polished stainless steel. 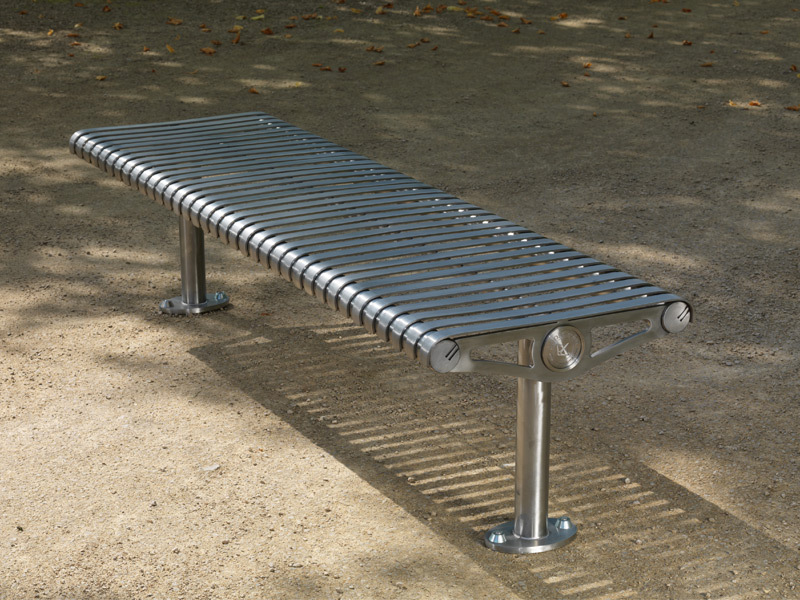 The modular design of the bench means the length can be modified to suit your specifications, making this bench perfect for a bespoke project. 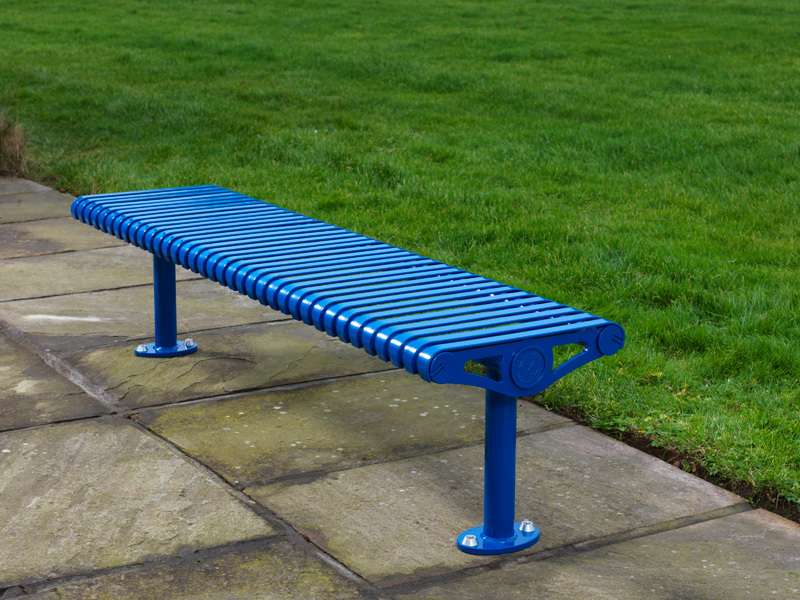 The Goose Foot Tula curved bench is not only aesthetically pleasing, but it can also be produced in a number of different designs, including as an inward and outward facing bench or as a circular tree bench. 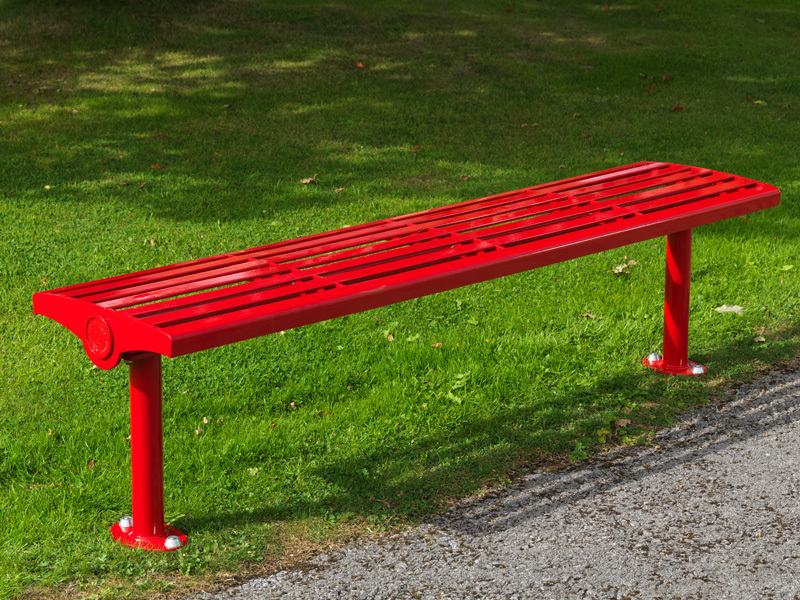 In addition, the Tula curved bench can be fitted with the precision sculpted Florentine-styled arm.